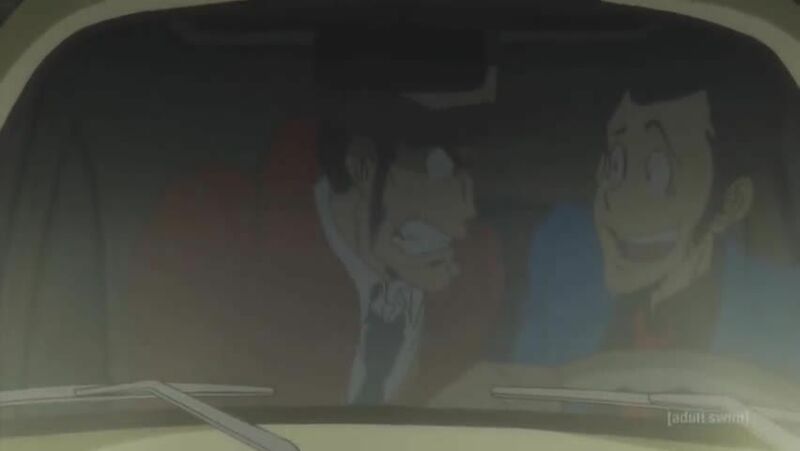 Watch full Lupin the Third Episode 23 English Dubbed streaming online. Lupin the Third Episode 23 English dub online for free in HD. Leonardo Da Vinci announces that he is going to unveil his latest work in San Marino. Its title is “World Harmony.” After the announcement, for some reason, people all around the Italian Peninsula fall unconscious… and Lupin and the gang are no exception. Lupin later awakes in San Marino, and in front of him, he spots Da Vinci. As he follows the artist, Lupin discovers what “World Harmony” actually is!